While you are allowed up to 14 clubs in your bag by most golf clubs, you won’t need that many when you are first starting out. Beginner players simply need a Driver, a Sand Wedge, and of course a comfortable putter. Then on top of these basics you can also get a 6 and 8 iron, a fairway wood club and a pitching wedge. For the sand wedge, the best option is to go for a club with a loft of between 54 and 56 (the loft is the angle of the club head’s face). For your fairway wood, aim for a loft of between 18 and 22 for the best drive. These clubs have the most utility and are the easiest to use. You can pick them up at a discounted price when you buy used clubs. Used clubs are just as effective as brand new clubs. If you are just starting out, always opt for used clubs to get a feel for the different makes out there. Just as you would when enjoying FIFA World Cup betting, in golf, practice also makes perfect. Woods are not made of wood anymore as the name implies. These clubs have a wide, hollow club head and a long shaft for powerful, fast swings. Woods are used for long drives and you most often use them on the tee. These thin clubs, also called blades, can have solid or hollow iron heads and they have an angled edge on the face called the loft which has grooves to help grip the ball and impart spin. Iron’s are numbered and the higher the number, the shorter the shaft length and the higher the loft’s angle. Irons are used for fairway and tee shots. Hybrid clubs are a modern addition to the golfer’s arsenal. The mostly replace iron clubs and are numbered accordingly. These clubs are much easier to use hence their other names: utility clubs or rescue clubs. Wedges are designed to have more extreme club head angles than irons as they are designed to get as much height as possible from a swing. 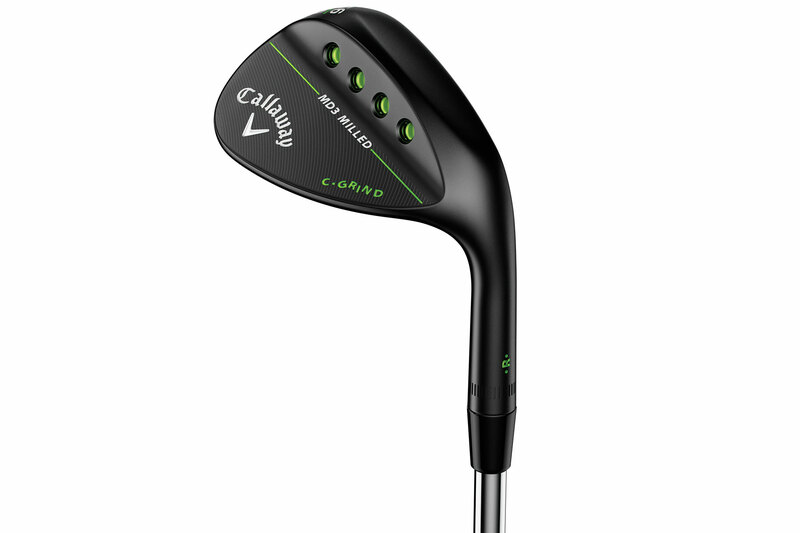 The wedges are split into pitching wedges, Gap wedges, Sand Wedges and Lob Wedges. These clubs are for getting out of bunkers, getting shots onto the green or for chip or pitch shots. Interestingly, while putters are the simplest clubs when it comes to utility, they come in the biggest variety of sizes and shapes. There is no real right putter to use, each players has their own preference when it comes to these clubs. Putters vary in their club head shape and their shaft length. The shaft of golf clubs comes in two main varieties. The stiff flex shaft has a more rigid profile and allows hard swingers to get more power from their drives. The regular flex shaft has a more flexible profile and helps some players control their swing more. You cannot just guess off the bat which type of shaft you prefer. You simply have to try them before you buy them. Your best bet is to visit a driving range or a bigger golf store and ask to test the clubs before you invest in them.